Welcome Home! Its the perfect way to get started in the new year... moving into your new home! 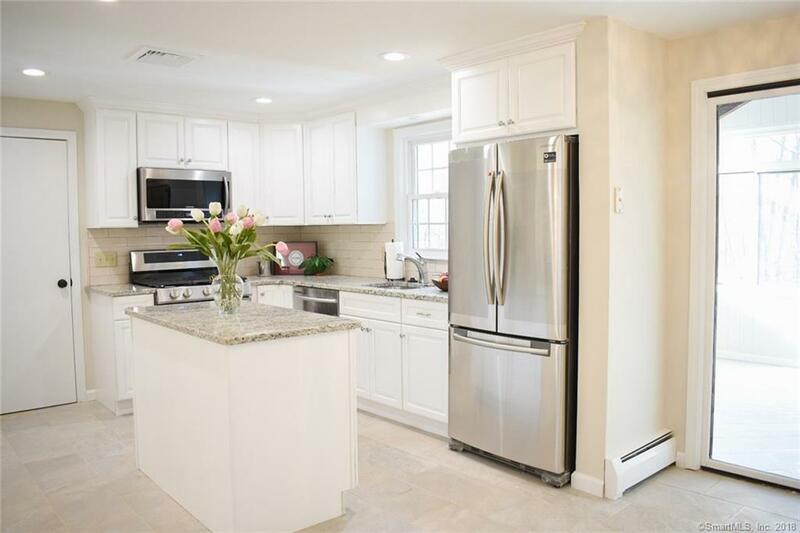 This beautiful colonial has been completely renovated from top to bottom. Features throughout include an open, sun filled floor plan, new kitchen, granite counters and stainless steel appliances, gorgeous bathrooms, large bedrooms, hardwood floors throughout, a completely finished walk out lower level with 5th bedroom and so much more! Enjoy the fireplace during the cold months with friends and family, the lovely enclosed sun-room will be the perfect hang out all year round! This home as so much to offer, don't miss it!